The author of The New Garconne, Navaz Batliwalla, writes one of my favourite fashion blogs, Disneyrollergirl, so news that she was writing a book was greeted with excitement here at TWR Towers. Navaz has a clear sighted and pragmatic approach to fashion, cutting through the fluff and fashiony-bulls**t to pick out the best and most useful from the cacophony of style-bluster. She has a great knack of pointing out the most important stuff, both in fashion and beauty and I always want to know what she’s saying about current trends. With The New Garconne, she is right at home with her ability to advise, because she is very much the Gentlewoman she is talking about. The book highlights what Gentlewoman styling is, “A harmonious yin-yang of masculine and feminine influences; highbrow complemented by the humble” according to Navaz, which nicely covers fashion and attitude. 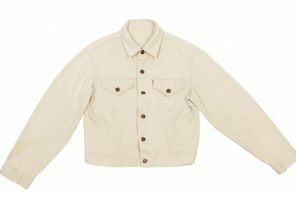 We’re talking an elegant tomboy; men’s white shirts, slouchy trousers, tailored jackets, but worn with an insouciant style that highlights the femininity. There are 14 interviews with modern gentlewomen, including the artist Polly Morgan, Chloe Lonsdale, founder of M.i.H Jeans, Caroline Issa, CEO of the Tank Group and (my favourite) the set designer Jill Nicholls. Each interview is packed with properly useful insight into how today’s modern, busy and successful woman approaches getting dressed. I loved every one and found them both moving and inspiring, and I’ll be nicking most of their ideas and tips. 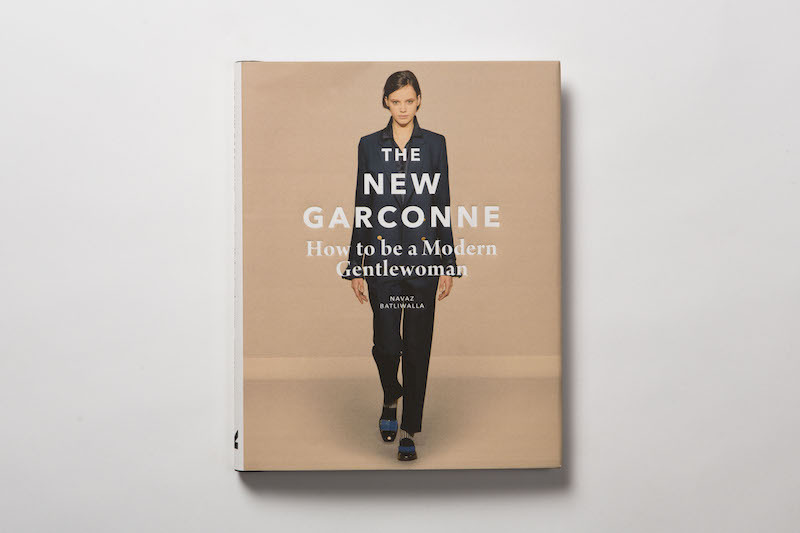 For the aspiring Gentlewoman there is an ingredients list for the perfect New Garconne wardrobe, with Navaz’s practical insights into what brands cover each look best and why. 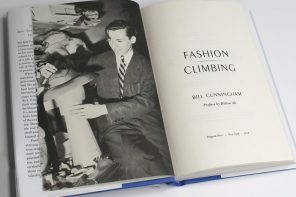 It’s the perfect handbook for a fashionable life, if this is your style. A must for every aspiring New Garconne’s Christmas stocking. Bought it and am not disappointed. 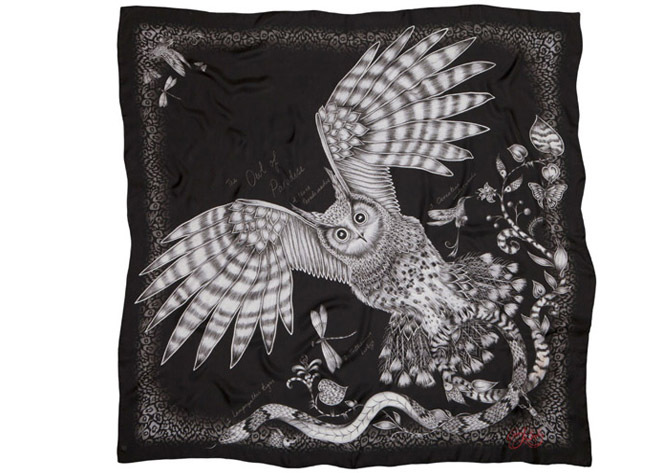 Was so intrigued that nearly all the interviewees were respectful of craft – very inspiring.